The Tomah Chamber of Commerce is proud to announce a 2-part seminar series on January 20 and February 3, 2018. If we want to have and continue to have a joyful committed relationship, it is essential that we have great relationship sense! We know what to do and take time to make our lawns and gardens beautiful, our homes more comfortable, and our golf games better! But, in our fast-paced world, do we take the time and know what to do to make our primary relationship better, closer, and ever-more enjoyable? 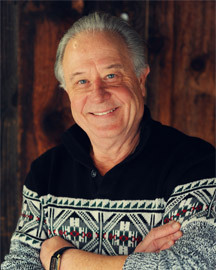 Tomah residents ages 18 to 108, who are in a committed relationship or desire to create a committed relationship, are invited to join Master Relationship Coach and lecturer Bill Schacht, on a common-sense exploration of tips and tools to increase the effectiveness of relationship communication and discuss ways for couples to maximize potential for creating and sustaining joyful monogamy. Important relationship concepts will be presented in understandable ways. Participants will engage a wealth of relationship notions and illuminate their own relationship wisdom to create a solid vision and action plan that will ensure continued growth of primary relationship satisfaction and pleasure. Damaged relationships will repair; great relationships will get even better! Purchase Individual Tickets Online $25 per person or call 1-866-724-2000. 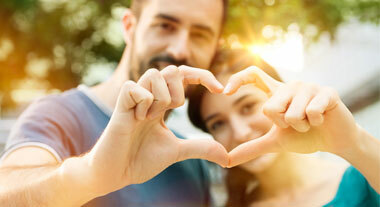 Participants will learn seven aspects that exist in couples who have created and sustained loving, emotionally intimate, and exciting relationship over time. 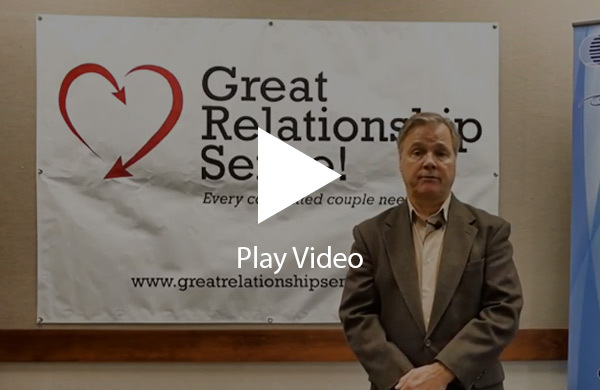 These elements along with completing a relationship survey will provide a focused foundation for couples to co-create the relationship experience they desire. Participants will learn distinct patterns of communication and interaction that clearly define couples who consistently find joy and success within their relationship interactions from those who struggle to collaborate and feel like a team in creating their relationship and family life. Ineffective communication is the #1 reported cause of divorce. Participants will learn that effective communication in relationship is not a mysterious abstraction. Specific communication skills critical to a healthy relationship will be presented and demonstrated in simple, understandable ways that can be used immediately. Participants will explore how they can create and continue to grow the romantic and sexual relationship in ways that keep the spark alive and the fire burning. Couples will understand what to do to transcend that old belief that love lives fade over time. "I believe that Great Relationship Sense is learnable, teachable, and livable"